Melbourne - The Lions will be hoping to bounce back in the third stop of their Australasian tour when they visit the Rebels in Melbourne for the first time on Friday. They will be boosted by the return of Marnitz Boshoff to the flyhalf jersey while Elton Jantjies and Sampie Mastriet move to centre and wing respectively. 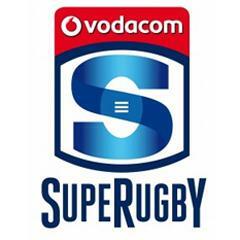 There are also starting places for Jaco van der Walt, Courtnall Skosan and Faf de Klerk. 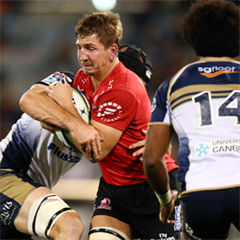 Upfront, there is a change at flank, with Derick Minnie rotating with Jaco Kriel, as well as lock, where Robert Kruger comes in for Martin Muller, while the entire front row has changed as Ruan Dreyer, Armand van der Merwe and Schalk van der Merwe earn starting places. Joining Kriel on the bench are Andries Coetzee, Harold Vorster, Ross Cronje, Julian Redelinghuys, Cornè Fourie and Robbie Coetzee, all of whom started last weekend. 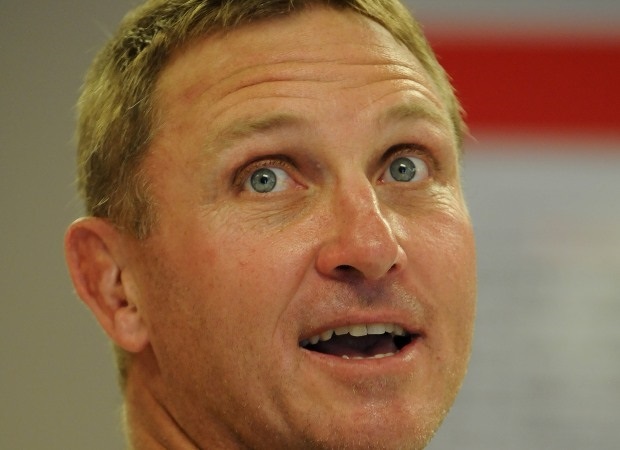 Lions coach Johan Ackermann will hope his team adapts from their loss to the Crusaders last week and execute their plans more clinically against an opponent they have yet to taste defeat to. "We were highly disappointed with the mistakes we made and the level of intensity we played at (against the Crusaders). "It’s frustrating that we are creating opportunities by breaking the line or beating the opponents, but we didn’t finish as well as the sides we played against. "We are working on that and hopefully the players will make the right decisions. "The Rebels are a very good side and almost incomparable to the side from the last few years. "They won in Christchurch and Perth and are playing good rugby. In all their matches they’ve been in the contest and push hard for 80 minutes, so we will have to play very well to get the result on Friday."